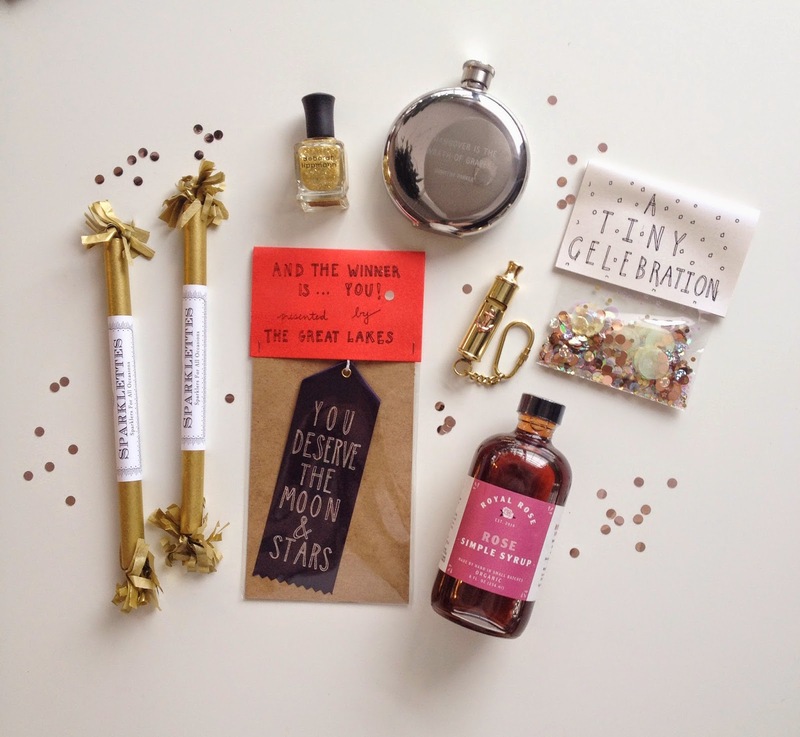 Catbird - Blog: What We Love Today: Party time, excellent. What We Love Today: Party time, excellent. Congratulations! Hear-Hear! Felicitations! Hip-Hip Hooray! Salut! Best Wishes! Sparklettes, Moon & Stars Prize Ribbon, Deborah Lippmann, Dorothy Parker Flask, A Tiny Celebration, Royal Rose Syrup, Whistle Keychain.